HOME SMART HOME!! This home comes equipped with a smart thermostat, for the perfect temperature anytime, an Amazon Alexa and smart lights!! 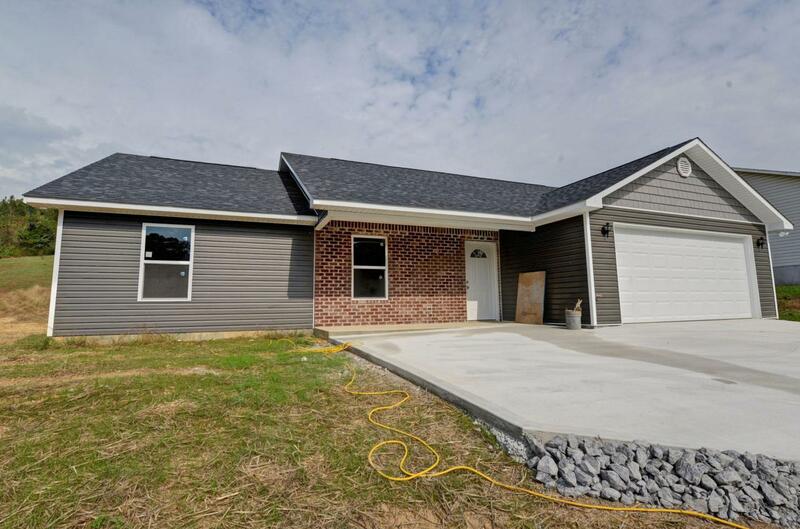 This newly constructed 3 bedroom 2 bath house is located in the Eastman Estates Subdivision, just 10 minutes from town! All new appliances in the kitchen!! Great OPEN floor plan!! Your brand new, smart technology dream home is waiting for you!! Owner is offering one year of free mowing.